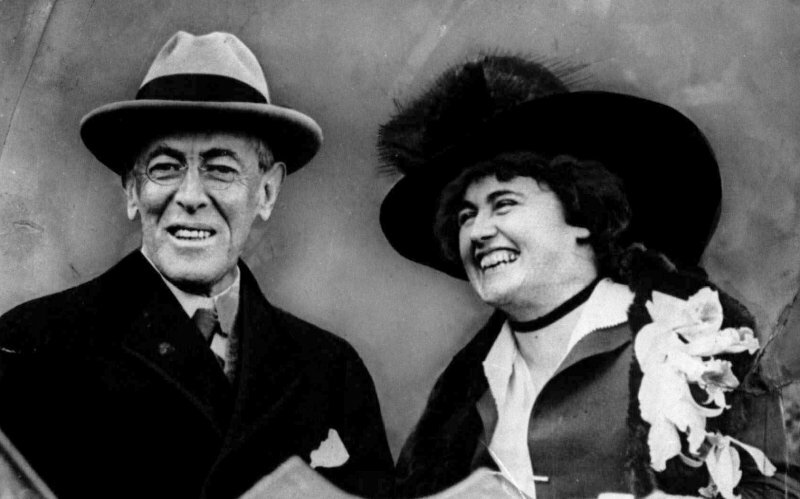 Ambitious to her core, First Lady Edith Wilson acted as the U.S.’s first female president when her husband suffered a debilitating stroke. 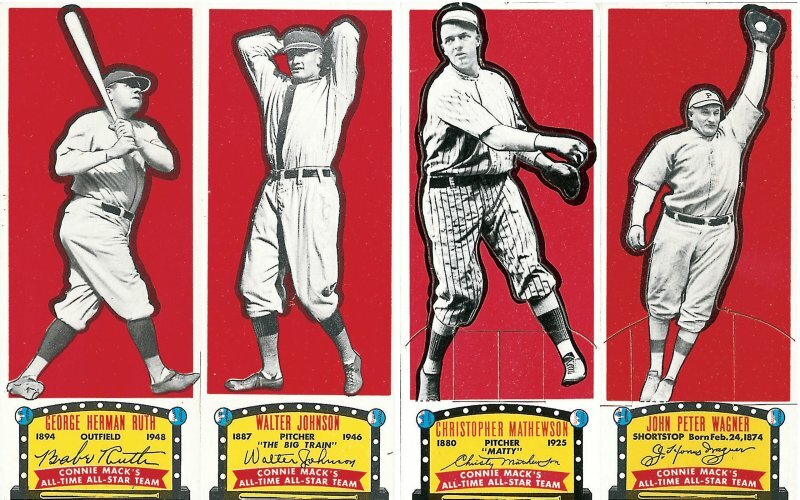 Ty Cobb, Babe Ruth, Walter Johnson, Christy Mathewson, and Honus Wagner were not exactly role models off the field when picked eighty years ago for the first Hall class. 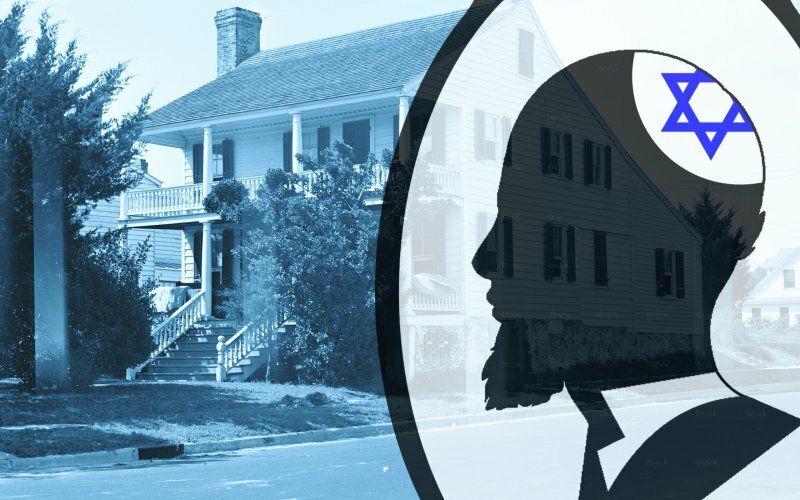 Americans besieged by today’s hateful rhetoric would be wise to look up Jacob Henry, whose seminal defense of his own faith—and others’—was once memorized by school children everywhere. 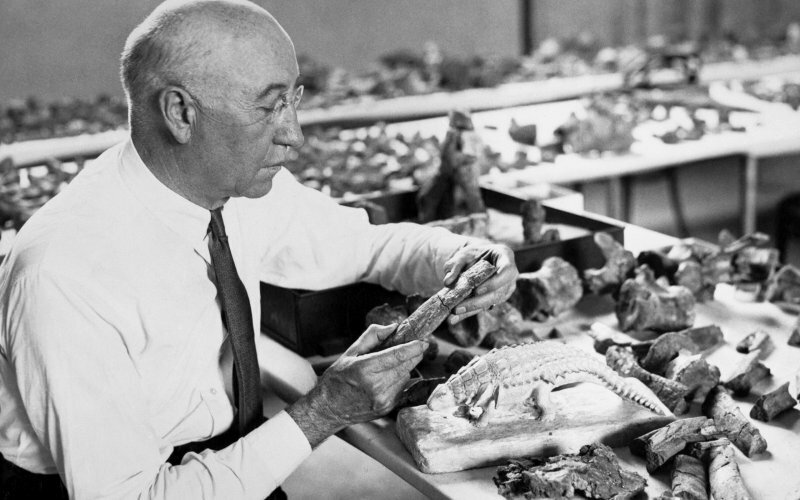 Barnum Brown is perhaps the most important paleontologist—and without him there likely would not have been a Jurassic Park. Americans celebrating Martin Luther King Day today should be proud of the incredible progress made since the civil-rights leader’s birth 87 years ago. At the same time, we should lament one of President Obama’s greatest failures. 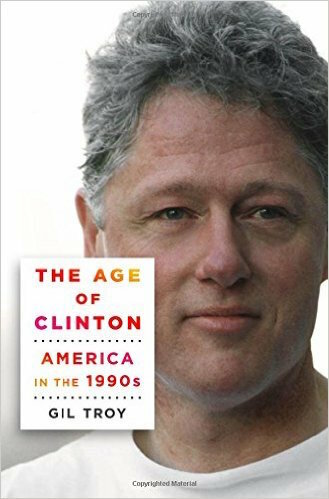 Coming to grips with them is necessary to understanding Bill Clinton. An historical tug of war only muddies the record, muddies reputations, and distorts the truth. The media’s obsession with both Clintons’ character flaws have disappointed and distracted too many chroniclers. Boycotts are as anti-peace as they are anti-academic. 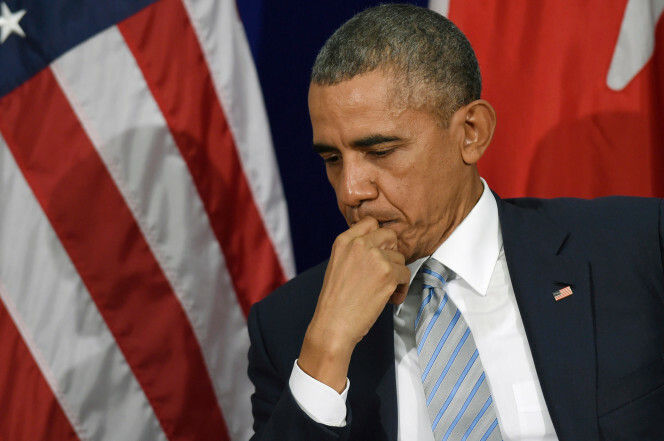 Why his credibility is at stake over Syria. America -- The Republic of Nothing? Cross-posted from the National Post. 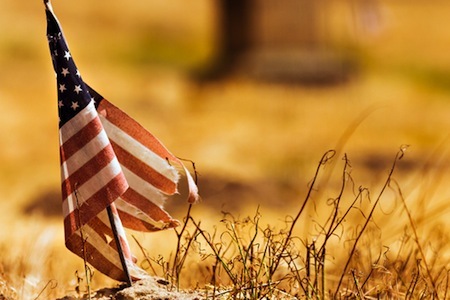 As the United States celebrates its 237th anniversary this week, the country is undergoing dramatic changes demographically, structurally and ideologically. Last week, the Supreme Court made historic decisions about race relations and gay marriage, while the Senate advanced a major immigration reform, proposing a 13-year-process for transforming 11 million illegal aliens into citizens. America’s face is changing. But as the country becomes more diverse, dynamic, and broadminded, the challenges of retaining some ideological glue, some social stability, and some cultural thickness are growing exponentially. As America builds a Republic of Everything, it must not build a Republic of Nothing. How Come We Don’t Call RFK’s Assassination Palestinian Terrorism? 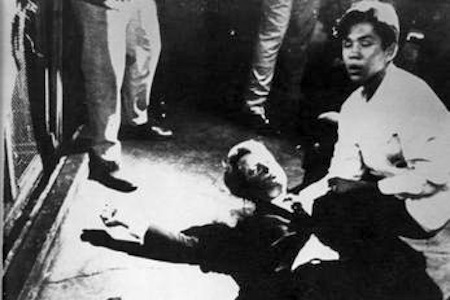 RFK moments after being shot by Sirhan Sirhan. Credit: Wiki Commons. Forty-five years ago, on June 6, 1968, New York Senator Robert F. Kennedy died of gunshot wounds. His assassination, coming five years after his brother Jack’s and two months after Martin Luther King’s, traumatized America. Amid the tumultuous 1960s, with youth rioting, crime soaring, blacks protesting, the Vietnam War souring, and these young, visionary leaders dying, Americans wondered: “is ours a sick society?” While America then needed reforming, the soul-searching around Robert Kennedy’s assassination was unmerited. The truth -- which most overlooked then -- was that this Kennedy assassination was the first major act of Palestinian terrorism targeting the United States. 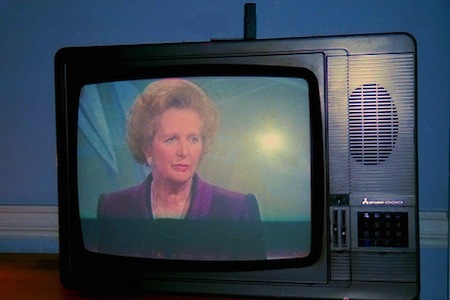 Most Americans are surprised that Margaret Thatcher’s death and funeral proved so divisive in Great Britain. In the United States, the eulogies hailing the “Iron Lady” for resurrecting British spirit, saving England’s economy and helping to defeat the Soviet Union, paralleled the warm farewell Americans gave Ronald Reagan when he died in June 2004. The more contentious British reaction -- including the surprising campaign to propel “Ding, Dong the Witch is Dead” to the top of the charts -- reveals differences in Thatcher’s and Reagan’s leadership styles, as well as enduring contrasts between British and American political culture. 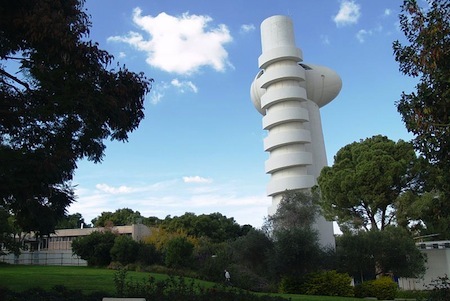 The particle accelerator of Israel's Weizmann Institute of Science. Credit: Wiki Commons. Daniel Patrick Moynihan died ten years ago this week, on March 26, 2003. His remarkable career took him from Hell’s Kitchen to Harvard, from the Kennedy and Johnson administrations to the Nixon and Ford administrations, and from serving as America’s U.N. Ambassador for only eight months, starting in July 1975, to New York’s senator for four terms, from 1977 to 2001. 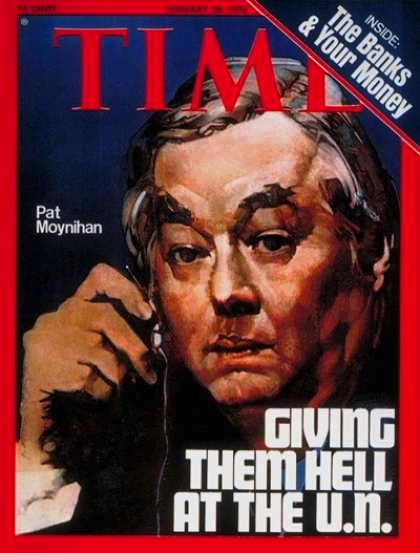 But Moynihan “was not interested in power,” his widow Elizabeth Moynihan recalls, “Pat was interested in access for his ideas.” His unconventional ideas continue to illuminate public debate, his patriotic vision of liberal national greatness remains relevant, and his towering presence is sorely missed. 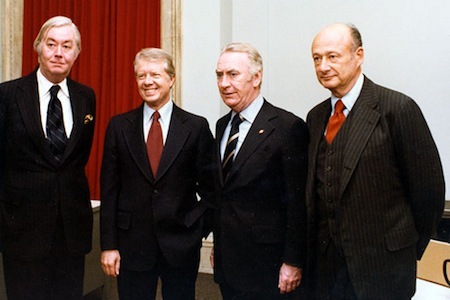 Left to right: New York Senator Daniel Patrick Moynihan, President Jimmy Carter, New York Governor Hugh Carey, and New York City Mayor Ed Koch at the White House on November 2, 1978. Via Flickr. The rapturous praise for the late New York Mayor Ed Koch tames his legacy, overlooking the fact that in 1988 the Atlantic called him “disgraceful” while the New York Times declared his “relentless … truculence” and “tantrum[s],” embarrassing and “inflammatory.” Beyond the kind sentiment, caricaturing Koch as a feisty lone gunslinger wisecracking his city back to health misses the deeper historical significance of Koch’s attempt to save liberalism from itself, as well as the broader ambivalence Americans have had with political anger. 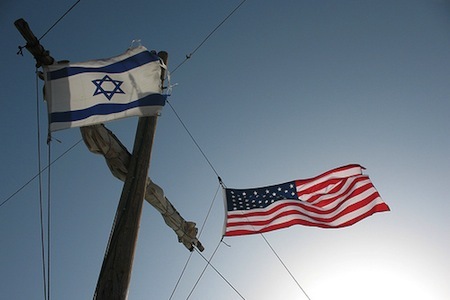 This week, both America’s inauguration and Israel’s election demonstrated democracy’s vitality. Both special moments offered valuable lessons about the rational and mystical elements of this extraordinary form of government, based on liberty, mutual respect and consent of the governed. The inauguration was a legitimizing ceremony and a healing moment, inviting Americans to cheer their system’s stability, their government’s continuity, and the opportunity every fresh start represents -- even second terms. The U.S. president is both king and prime minister, head of state and head of government. Those kingly aspects have a magical, otherworldly dimension. 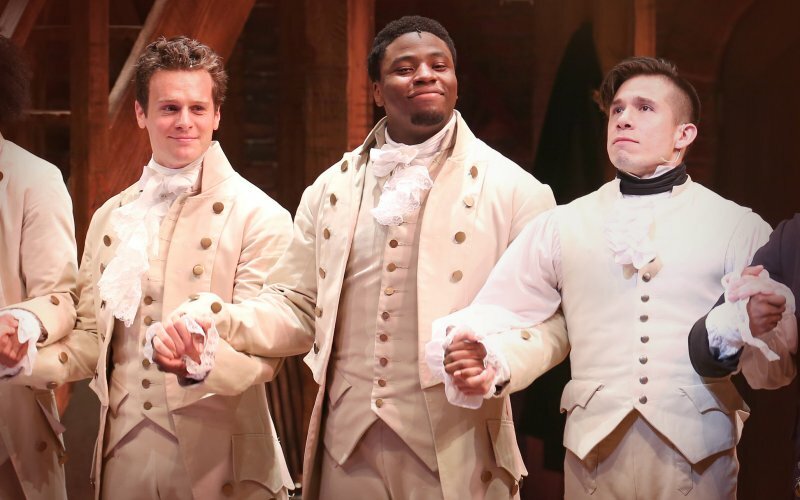 The pageantry, the oath, the red, white and blue bunting, the inaugural balls, and, these days, the requisite dash of celebrity with Beyoncé lip-synching the Star Spangled Banner as Bill Clinton beamed in the background, reinforced the president’s place in America’s pantheon, linked to his legendary predecessors. The range of politicians on the podium, followed by the bipartisan Capitol Hill lunch -- rather than a Tea Party -- emphasized the celebration’s non-partisan patriotic character, as even disappointed Mitt Romney Republicans hailed their president.